The Stills formed in Montreal in 2000, and shortly thereafter relocated to New York as one of the first signings to Vice Recordings. The band rose to prominence in 2004 with the release of their debut album, Logic Will Break Your Heart, which spawned the hit singles "Still in Love Song" and "Lola Stars and Stripes". In late 2007, Arts & Crafts signed the band to a worldwide recording deal. 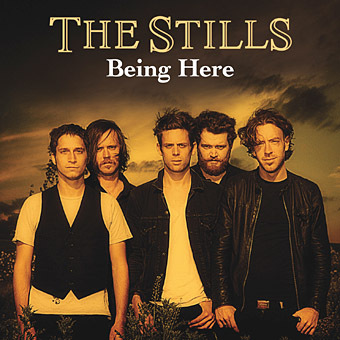 Once again working with producer Gus van Go, The Stills' new material, beginning with the anthemic lead single, "Being Here," conveys a rejuvenated, reinvigorated sense of being. 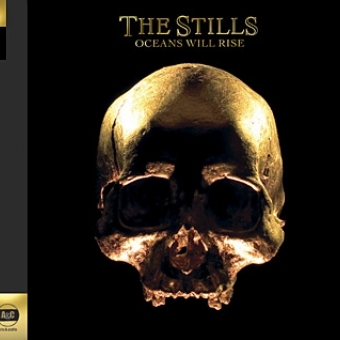 The Stills' new album, Oceans Will Rise, is set for release on August 19, 2008.